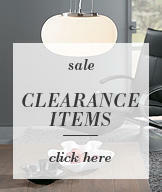 practical and look great whilst also creating the right atmosphere. comfortable level of brightness without being too dull or too harsh. All the ceiling lights, pendant lights and recessed down-lights can be used effectively as ambient kitchen lighting. give you all the light you need. Under cabinet lighting can also add task lighting to worktop and counter spaces. Accent Lighting can be used to create relaxed mood lighting. As the centre of the home, the kitchen can really benefit from a source of soft accent lighting. It’s perfect for chilled out evening lighting and a great way to create a party atmosphere for those who like to entertain. Accent lighting can also be used to create visual effects and highlight decorative items in the kitchen. Glass front cabinets, shelves and undersides of worktops can be given a makeover with LED strip lights. 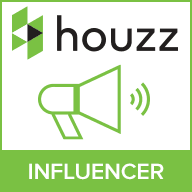 This creates an unusual feature and provides an interesting talking point. The main source of light in a kitchen usually comes from the ceiling. Ceiling spotlights are a great choice for illuminating your kitchen because the light can be directed towards the most used areas of the kitchen such as the counters and appliances. 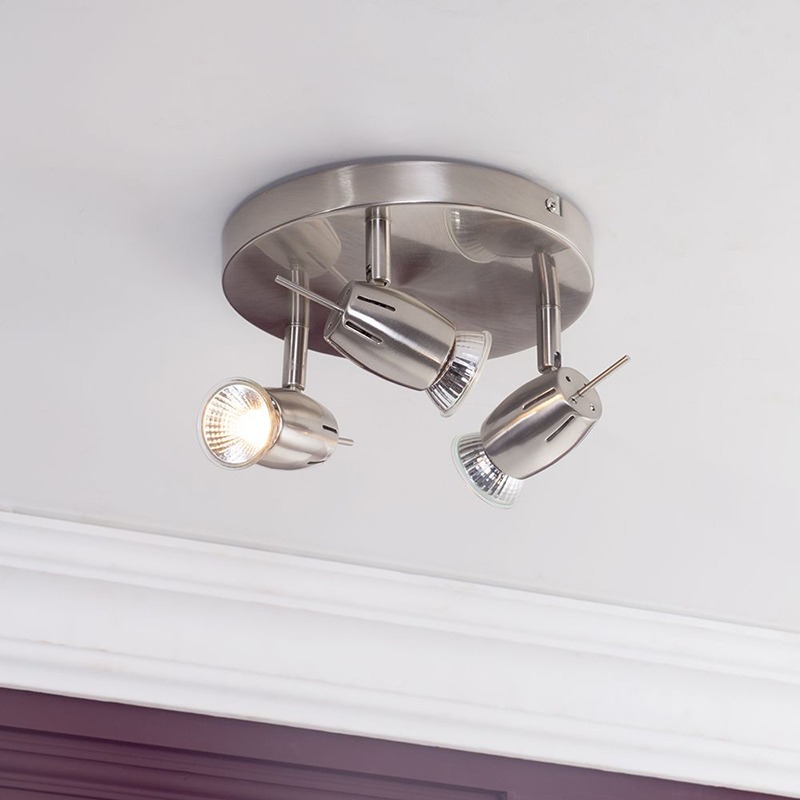 Spotlights have a clean, modern feel that is well suited to contemporary kitchen spaces. Litecraft’s kitchen spotlights come in a variety of styles, including spotlight bars, spotlight plates and single spotlights. Like spotlights, down-lights are a popular choice for kitchens because of their sleek, modern look. Recessed down-lights sit flush in the ceiling, making them perfect for kitchens with low ceilings. With down-lights it is important to plan your layout to create your desired effect. 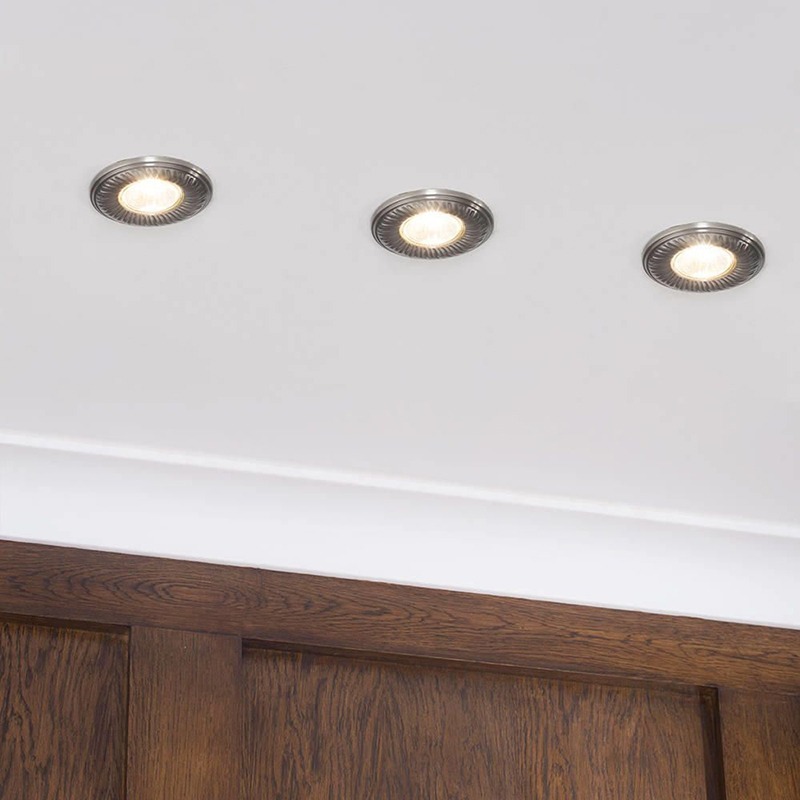 Recessed down-lights can be spaced out throughout the kitchen to create an even ambient light, or why not try grouping down-lights above well used areas such as an island, a breakfast bar or a kitchen table. Another great fitting for a kitchen is pendant lighting, pendant lights are a stylish addition to any kitchen with ceilings high enough to accommodate them. Pendant lights can look great hung above a kitchen table or counter to create a style statement and provide focused light. 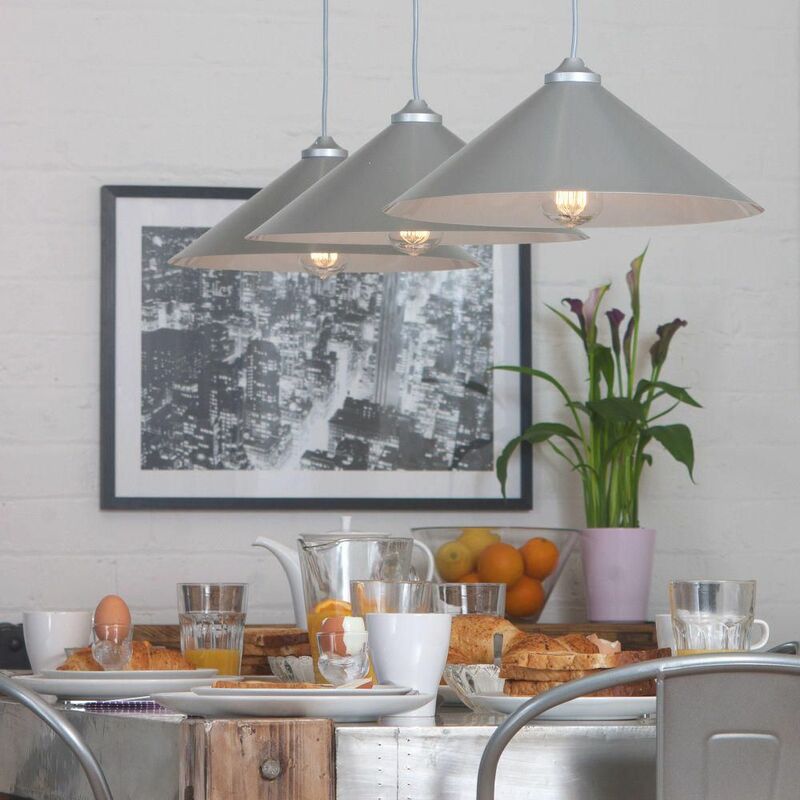 Rise and fall pendant lights are a practical solution to kitchen lighting as they can be adjusted to different heights throughout the day, perfect for busy kitchens. 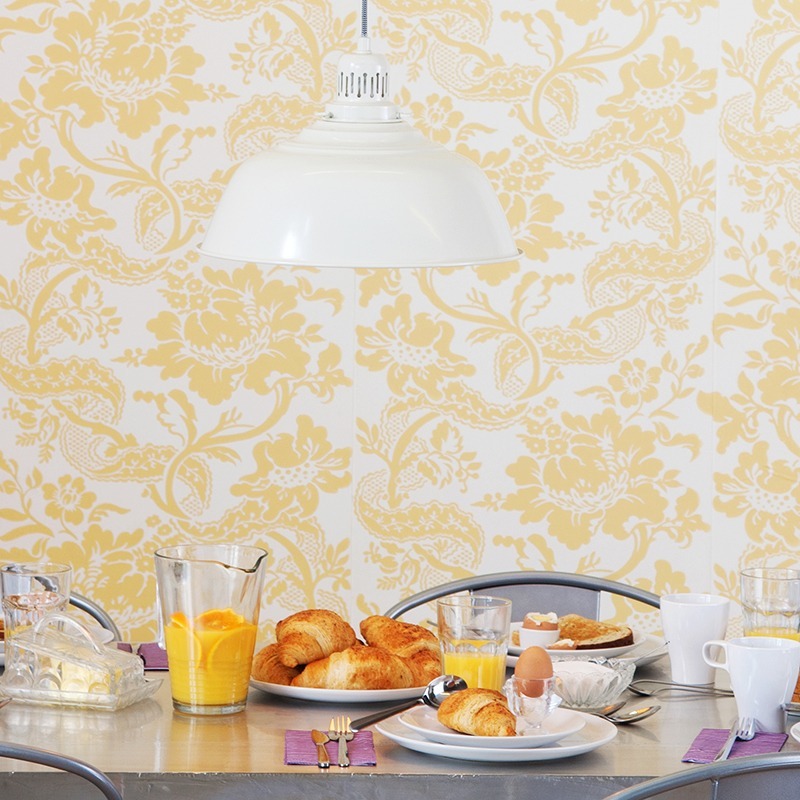 Wall lights are a great way to add accent lighting to your kitchen. It is often hard to use table lamps in a kitchen, when the majority of surface space should be kept clear for cooking and other kitchen activities. 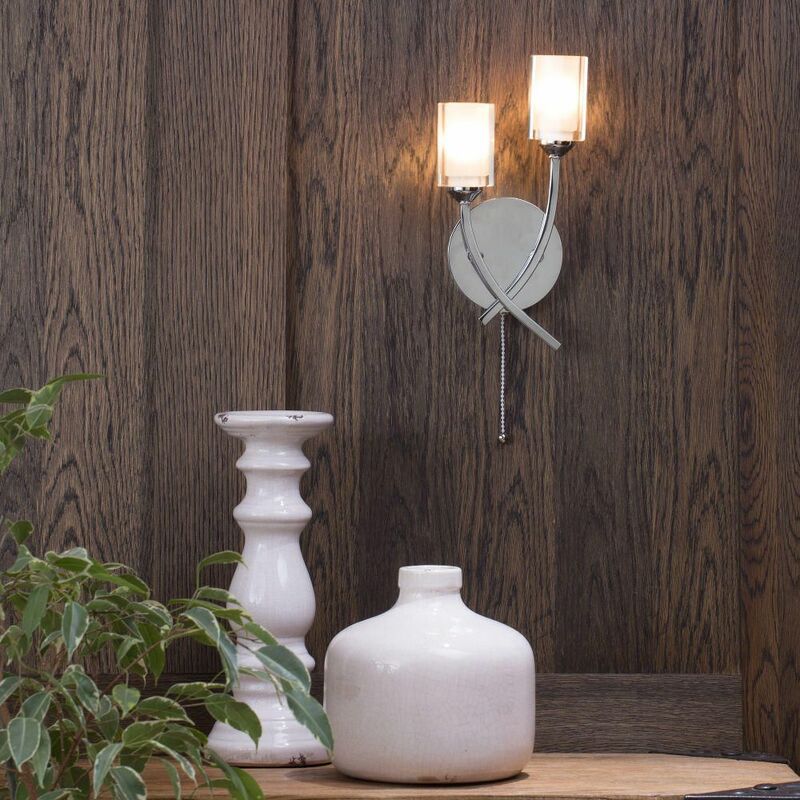 Instead, wall lights can create a lower level of lighting that is practical and looks great. When choosing kitchen wall lights consider that these can include glass crescent wall lights, simple spotlights or more decorative designs. The kitchen may not be the first place you think of when you picture a chandelier, but a chandelier can add a stylish focal point to a kitchen/dining space. 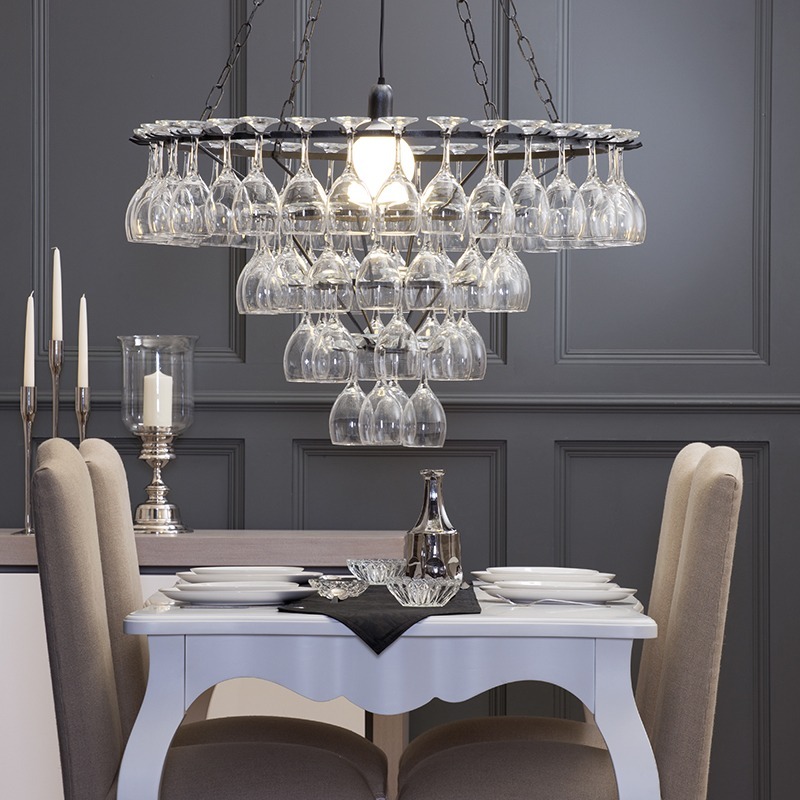 Litecraft have a range of modern chandeliers which are perfect for kitchens, including our best selling wine glass chandelier. Not only does it look amazing, but it’s a practical addition to your kitchen, with glasses you can actually use! LED lights have grown in popularity recently because of their low running costs, energy efficiency and long lasting power. LED strip lights can be used to great effect in the kitchen to create an interesting source of accent lighting. 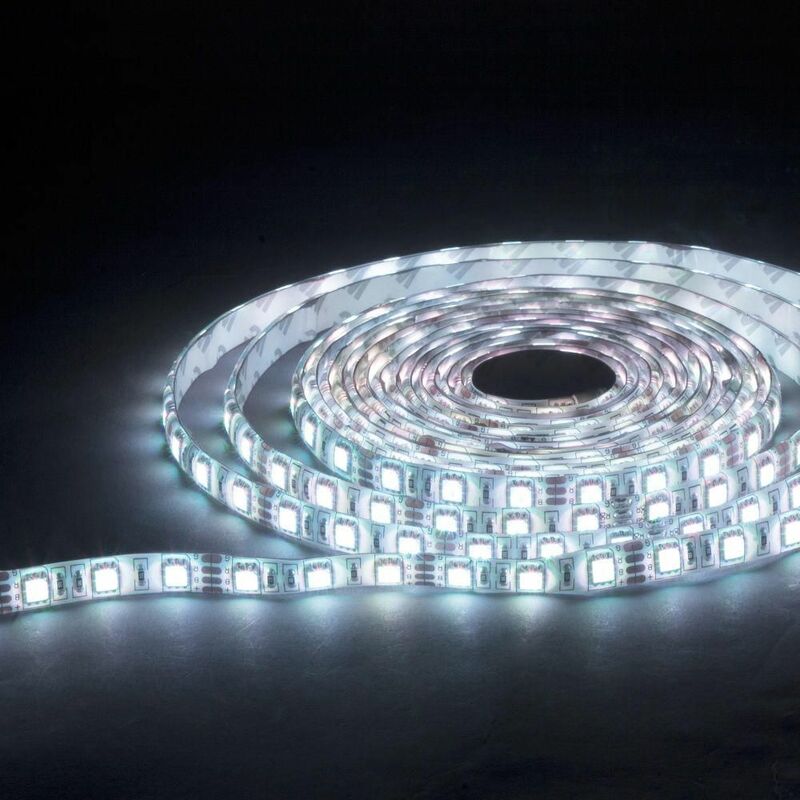 A strip of LED lighting can be placed under kitchen cupboards or worktops to give them a hidden glow from beneath, as well as providing useful task lighting in high activity areas. Wrapping LED lighting around the base of a kitchen island gives the effect that it is almost floating, giving the illusion of more space and light. Or why not try adding strip lighting inside glass fronted kitchen cupboards to illuminate your favourite tableware and china. When choosing kitchen lighting, it is important to think about the safety of the light you will be installing. There are no official safety guidelines for kitchen lighting, but rising moisture and splashes from the sink can be hazardous to electrical light fittings. Because of this we recommend using an IP rated light in areas that could suffer from water ingress. Kitchen lighting is at risk of coming into close contact with water and heat, so it is important that it is fitted well and complies to safety standards. For safety reasons, we strongly recommend that you contact a qualified electrician to install your kitchen lighting. 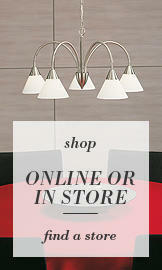 View our full range of kitchen lighting available at Litecraft’s category “Lighting”.